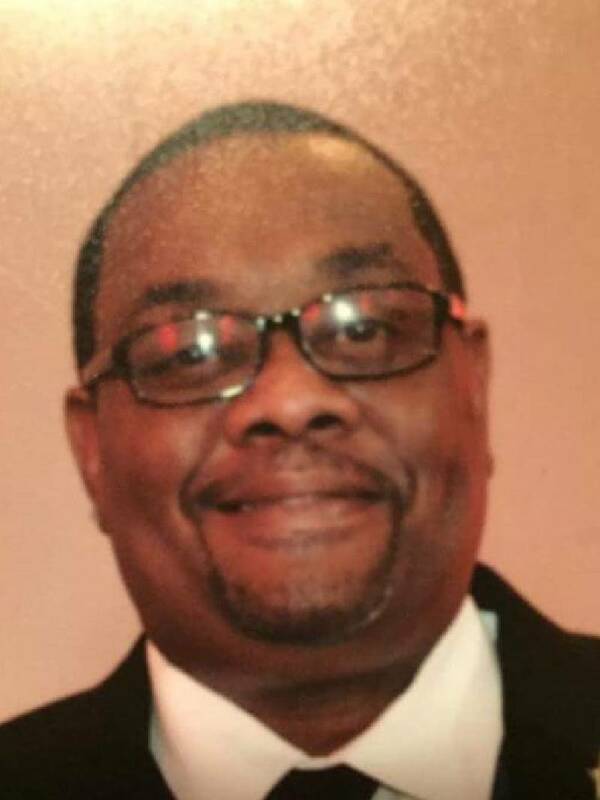 Howard Simmons, 47, is shot to death inside a home in St. Elmo. Police quickly detain a person of interest for questioning. The shooting is not believed to be gang related.